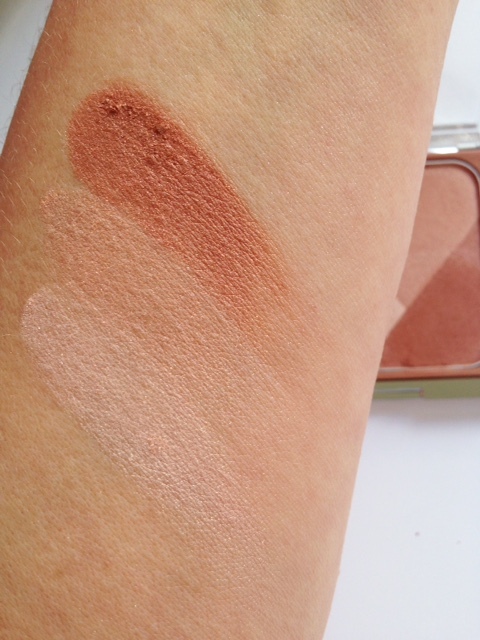 I was so convinced that my preference in the new Hello Cheekbones collection from Clinique would be the Chubby Contour Sticks, BUT, the Sculptionary Cheek Contouring Palettes are pretty awesome! 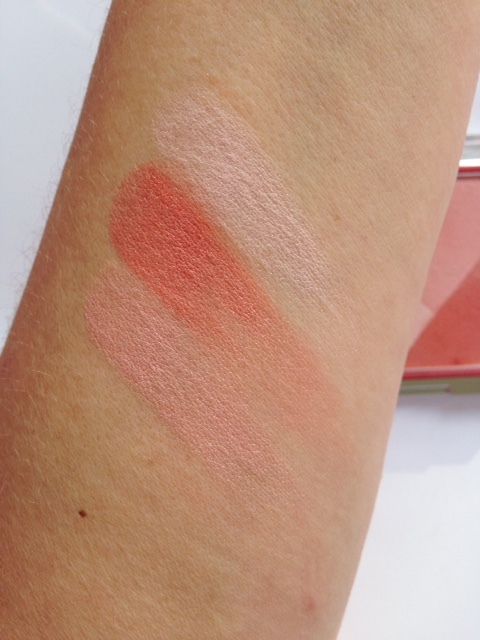 They’re a powder formula, but it feels like a creamy powder, and the colour is completely true – what you see in the palette is what you get on the cheek. So going clockwise from the top, we have: Defining Roses, Defining Pinks, Defining Nudes and Defining Nectars. Swatches coming up! 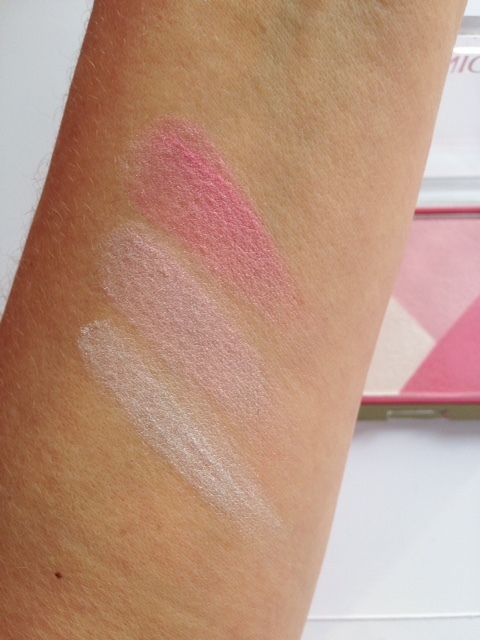 Defining Nectars from the Clinique Sculptionary Cheek Contouring Palettes range is all the pretty peaches – they’re a little bit glimmery in the light, with the palest shade having the most glimmer. 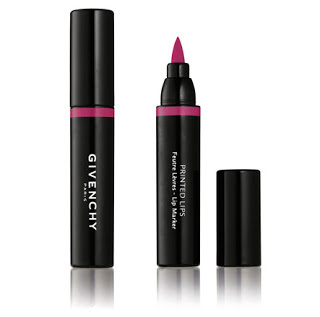 Defining Pinks takes you from the powderiest nuance of pink through to a bubblegum pop. I’ve shot Defining Roses in the sunlight hoping to show the shimmer, but it’s minimal – you’ll just have to trust me though that there is some there! Defining Nudes was always going to be my favourite, and so it is. Perfect for deeper tones and tans. 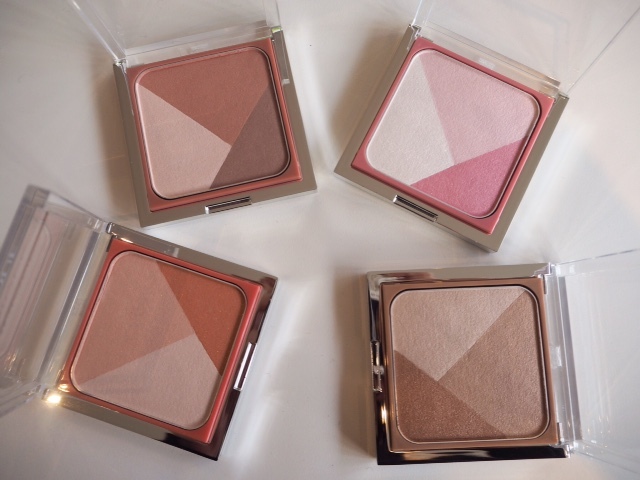 I have a little bit of information on how to get the best out of Clinique Sculptionary Cheek Contouring Palettes. You can swirl them all together, or use individual shades to highlight and contour. If you want super sculpted cheeks, use an eye shader brush to sweep the highlight shade across the tops of your cheekbones, and with a clean eye shader, apply the contour shade just below the bones. 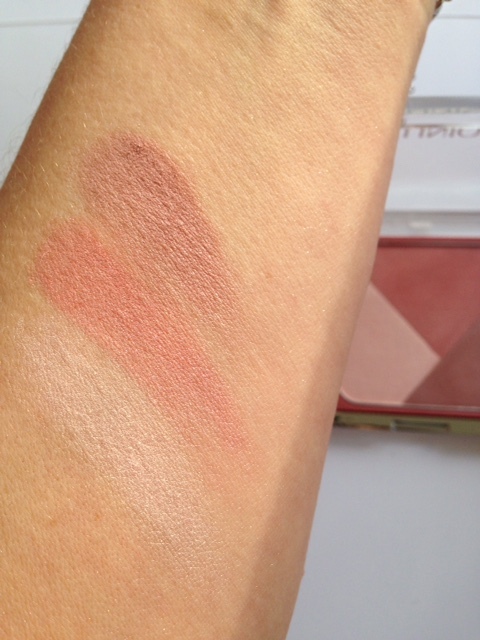 Then, swirl a blush brush across all three and apply to apples to blend the look together. I have to say I haven’t tried this yet! To recap on price, the palettes are £28 each launching on 6th February. 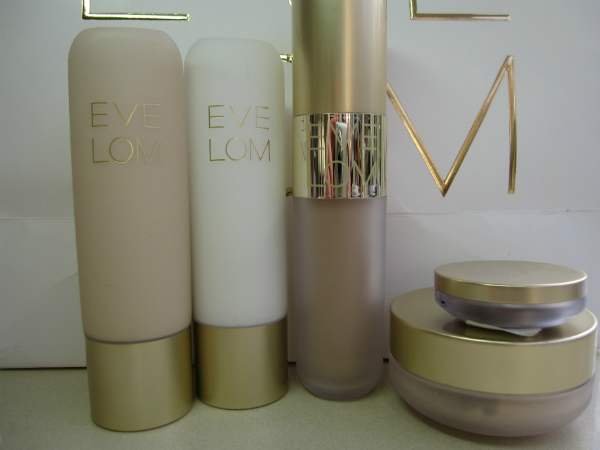 Not a fan of the packaging of these, however, the products look dreamy! These babies are soooo gorgeous!! Want to try!